between the selection of marketing pricing strategies and price adjustment strategies and global financial crises. pricing strategy, which is used by branches of chain stores marketing management of in area of Presov region. ŠTEFKO, Róbert ; GBUROVÁ, Jaroslava ; JURKOVÁ, Jana . MARKETING PRICING STRATEGIES USED BY THE BRANCHES OF CHAIN STORES. 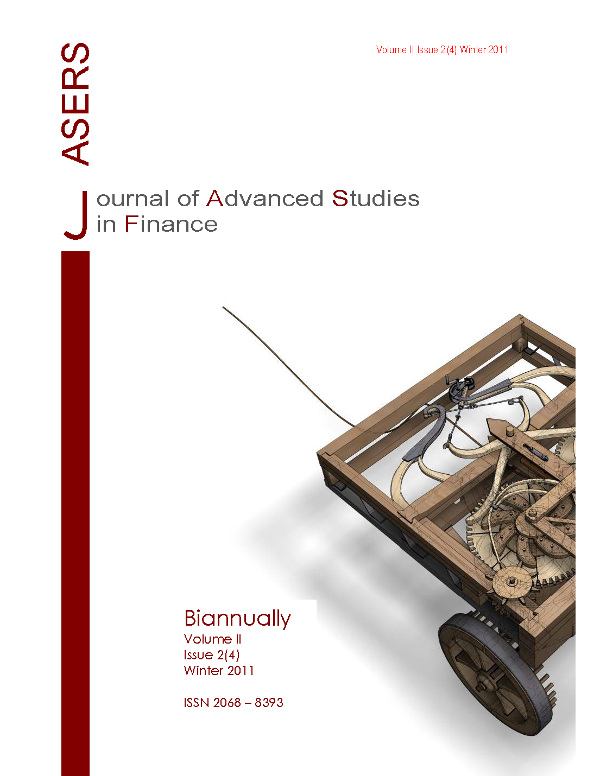 Journal of Advanced Studies in Finance, [S.l. ], v. 2, n. 2, p. 168-175, dec. 2011. ISSN 2068-8393. Available at: <https://journals.aserspublishing.eu/jasf/article/view/52>. Date accessed: 25 apr. 2019.